/ Pet Insurance mistakes to avoid. The truth is, the best time to protect your pet is now. Insuring pets when they are young and healthy, before any problems arise, ensures that any accidents, illnesses and injuries will be covered, with no concern about pre-existing conditions (not to mention, young pets are statistically 2.5 times more likely to have an unexpected visit to the vet). 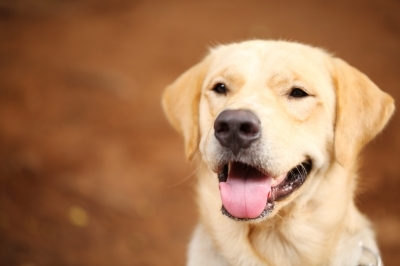 The Terms and Conditions are your user’s guide to your pet insurance policy. They clearly lay out what is and is not covered by your policy, explain any waiting periods, and define certain terms such as “pre-existing condition.” Some pet insurers offer complimentary underwriting during the first 30 days of the policy, helping customers know exactly what will and will not be covered under the policy at the point of claim.